You know how important it is to take notes regularly. You make an effort capture ideas everyday. And you spend time recording your thoughts. But, you're having trouble finding the best note-taking app. If you're a writer, you need a note-taking app you can depend on. This way you can spend more time developing your ideas and less time waiting for inspiration to arrive. Taking a picture with a smartphone is great method for capturing information quickly. If you hold your finger on the screen of your smartphone, it will automatically focus on what you're looking at, and enable you to snap a picture that's easy to read. Most smartphones are synced to the cloud meaning your (photo)notes are backed up, even if you lose your phone. If you snap notes with your camera, consider Day One for iOS. It encourages you to use your camera alongside text notes to record and document your thoughts. Unfortunately, there's still no Android version. Simplenote is a free note capturing app with a cult following. There are Simplenote apps for iOS and Android. You can also access Simplenote through a web app. Simplenote is geared towards those who want to capture and organise text notes. It doesn't do multimedia content and you can't keep or store webpages and clippings in Simplenote. It also plays nicely with the popular long-form writing application, Scrivener. Previously, I used Simplenote to capture digital notes and ideas for articles on the go on my phone. You can categorise your notes using tags, and these tags make it easy to organise and find notes later on. It also plays nicely with Notational Velocity for OS X, and it is great for taking notes at meetings (if you have internet access). 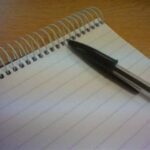 Tip: If you have an idea for a blog article, use the @blog tag to organise and find these ideas later on. 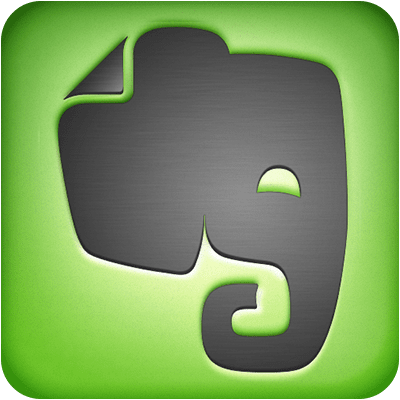 Evernote is one of the more popular note capturing apps available today. The logo for Evernote is an elephant for a reason. 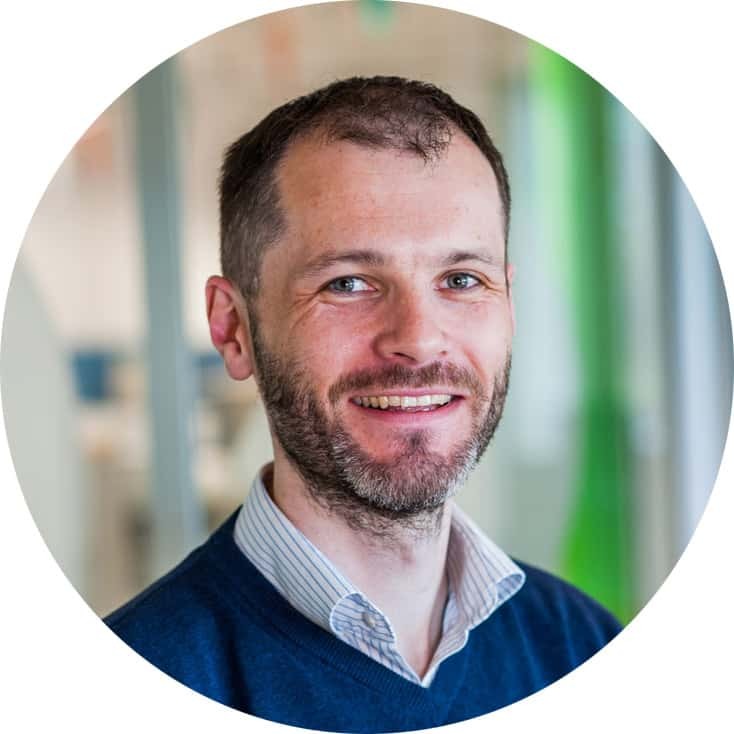 It's an “everything bucket” in that you can capture, organise and store almost any type of digital note with your phone, web browser or desktop client. Evernote has apps for Android and iOS as well as desktop apps for Windows and OS X. You can also access it through a web browser and use several different browser extensions to capture snippets of web pages for your notebooks. When I first wrote this article in 2013, I relied primarily on Simplenote. More recently, I migrated all my notes from my paper systems and from Simplenote into Evernote, and now I use Evernote every day. I haven't looked back. I capture ideas for articles I want to write, I “swipe” articles by others that I want to reference later on, and I even store audio recordings and photo notes in Evernote. I subscribe to numerous blogs and when these bloggers send me free content, I store these giveaways in Evernote too. This way, my desktop and email isn't cluttered and I can find this content easily. Last year, I attended a Photoshop course, where the lecturer shared an Evernote workbook of useful articles and images with the class. This is an excellent way to take advantage of Evernote's free multimedia features and share them with others. I'm happy to pay EUR5 a month for Evernote as it's the most powerful digital note-taking app I've ever used. OneNote is Microsoft's note taking app. It's intuitive and a surprisingly fun to use tool aimed at business people. OneNote's biggest selling point is that it makes it easier for people on a team to share digital notes and collaborate with each other. You can use OneNote to keep your digital notes, to create To Do Lists and to store articles you find online using the OneNote web clipper. The web clipper is good, but it's not as intuitive as Evernote. OneNote integrates with Outlook and the other MS Office apps, and it handles Excel, Word and other MS Office attachments better than the other note-taking tools featured here. Like Evernote, it's not free. You will either have to buy MS Office or subscribe to Office 365 (approximately EUR4 a month). Google Keep is a relatively new note-taking app that's aimed at people who want to capture what's on their mind quickly. It's free, it's colourful and it comes on many Android devices. You can use Google Keep to take notes and create lists, which are stored on Google Drive. 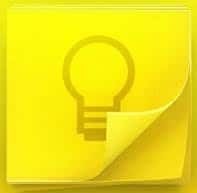 Like Evernote, Google Keep also suports image recognition, enabling you to convert images (photos of your notes) and PDFs into searchable text. If you keep digital notes, tags are a great way of organising and finding these notes later on. Unfortunately, Google Keep doesn't support tags and, for this reason, I don't use it (but that doesn't mean you can't). It's hard to beat pen and paper. It's cheap, it's available and it just works. You don't have to upgrade or worry about battery life or passwords. You can bring it anywhere, and it comes in many form factors. If you lose you notebook, you lose your notes. Tip: You can always GTD your Moleskine notebook. All of the above note taking apps will get the job done. Your choice boils down to personal preference and how you like to work. Whatever note-taking app you decide on, it's important that you have a trusted system for getting ideas out of your head. Then, you should make a point to review these notes regularly and act on them before you write. This way, you can become a more productive and creative writer. Did you find this post helpful? 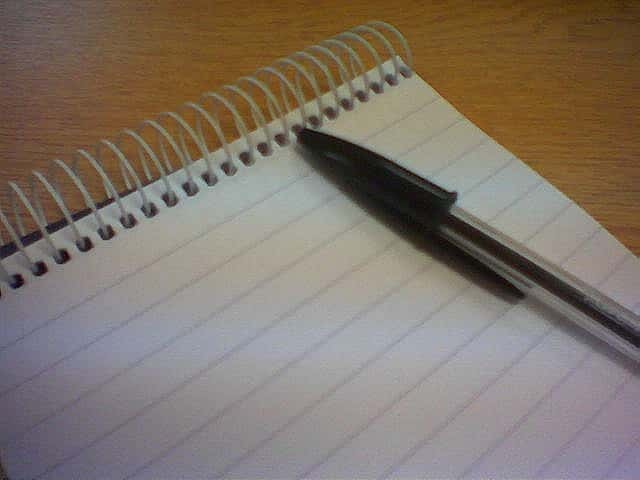 What traditional or digital note-taking apps help you write? 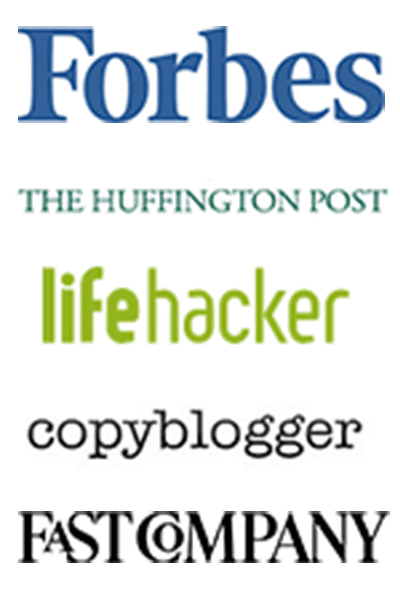 You can join the Become A Writer Today Insider list, you can reach me on Twitter or we can connect on Google+. Nice article. I also use Clippings.io for my digital note taking. It enables me to send all my kindle notes and highlights straight to Evernote (automatically and hassle free) or to a word, excel or pdf document. Anything that works with Evernote is a good choice! dont forget 1 greatest feature of paper, that we can make a plane. Some great tips here, thanks! I use Evernote all the time. The lovely Leona Hinton just wrote a guest post on my blog you might find equally helpful: 10 Power Tools to Make You an Editing Wizard (http://goo.gl/6tUu5s). Thanks! Boostnote is an Open source note-taking app for programmers. It have got over 4,500 stars at GitHub. It focuses on writing Markdown note and code snippet quickly, can organized in a better way. You can sync data to multi-devices(Mac, Windows, Linux, Android and iOS) via Dropbox. You can also write todo lists, flowcharts, sequences. This is a great list. Another tool I would add is https://unicheck.com. As a blogger, I’ve been using this the past 5 months after seeing my content was being taken and duplicated on a few other websites I did not give permission to. I suggest this for anyone publishing content online! Also, this tool gives me a detailed report so I can edit my citations and references in right way. Nice to hear from you..
As a blogger I’m looking for long time about the best note taking apps.. And here I got some more information..